Fairchild Wheeler offers education in aerospace/hydrospace engineering & physical sciences, biotechnology research & zoological sciences, information technology and software engineering. They educate students residing in Easton, Fairfield, Monroe, Milford, Shelton, Redding, Stratford, Trumbull & Bridgeport! *Named UCONN’s top 5 high schools for 2016 Early College Experience program! Restore is now the leading retail provider of Hyper Wellness services in the United States. They offer cutting edge services that produce dramatic results, make people feel better every time they visit, and hyper stimulate the body’s natural defense mechanisms. Hyper Wellness modalities include Cryotherapy (localized and whole body), IV Drip Therapy, Hyperbaric Oxygen Therapy, Infrared Saunas, and Compression Therapy! Working in concert, these services help increase the overall performance of the body. Envoy Mortgage has been successful for over twenty years because of its people, systems and technology. The most important asset, however, is its people. We at Envoy Mortgage have licensed mortgage professionals who maintain high standards and uphold our strong values and ethics. Additionally, we understand the importance of providing great customer service, demonstrated by our strong customer satisfaction rating! 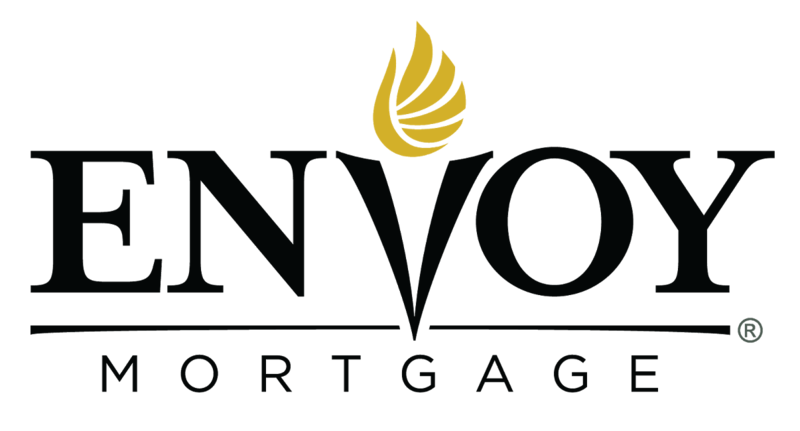 Envoy Mortgage always stands behind its promise to make the home financing process as efficient, stress-free and pleasant as possible for our home buyers. Whether you are purchasing locally or across the country, our mortgage loan specialists have the experience, dedication and the right products to make your dream become a reality. Jump Shot Range offers the most efficient and effective way to improve your shooting using the Shoot-A-Way 8000 Series “Gun.” The Shoot-A-Way basketball “gun” is used by over 5000 teams around the world including collegiate teams such as UCONN, DUKE, UNC and Kentucky and NBA teams such as the Warriors, Spurs, Thunder and Cavaliers. We also offer Ball Handling, Speed & Agility and Strength & Conditioning! 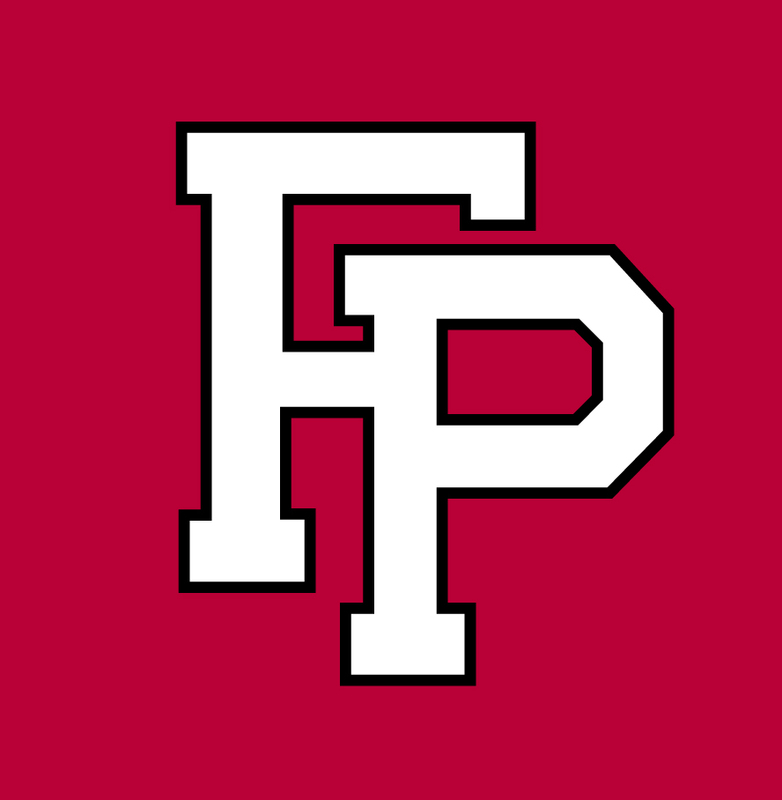 Fairfield College Preparatory School is a Jesuit, Catholic School of excellence forming young men or intellectual competence, who possess the conscience to make wise decisions, a compassion for others, and a commitment to justice in our global society. We are a division of Fairfield University and located on the University’s 200-acre semirural campus. They have 34 athletic teams and 34 extracurricular clubs. Our mission is simple, to prepare students for college. WE do that in a number of ways. Primarily through our test preparation programs, but test scores are not enough to get ready for college. We also offer a number of community initiatives to help families prepare to pay for college as well as to get students ready for the tests needed to get into college. When it comes to getting your ideal smile with comfort in mind, trust Dr. Maria Pouliezos-Karayiannis and the team at My Smile Orthodontics! With offices in Shelton, New Canaan and Monroe, CT and serving the surrounding communities of Stratford, Milford and Trumbull. My Smile Orthodontics is a premier provider of state-of-the-art orthodontic treatment. As our patient, you can rest assured that we will always put your needs first, taking our time to ensure that you are pleased with you treatment and results. Advancements in technology allow them to create stunning smiles in less time than you might think! Getting college right and saving college costs just got easier! College Logic helps you make the college process easier and shows you how to save on college. Hans Hanson, the owner and Founder of CollegeLogic, LLC, has worked with hundreds of students, athletes, and parents from across the country for many years helping them get college right and save college costs. There are 3 essentials for getting college right – winning admissions, playing college sports, and saving college costs! We know how important having a great smile is to looking and feeling good. That’s why the entire team at Jason Oberhand Family Dentistry is committed to providing the highest quality in family and cosmetic dentistry. Leveraging today’s latest technology, Dr. Oberhand can create results that change how you look and feel. Whether you need a routine checkup or more advanced procedures like a smile makeover, our dental practice offers a wide variety of procedures to uniquely fit your needs!